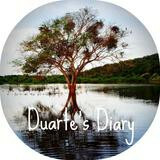 THE DUARTE'S DIARY: Maria Is Saved! Wonderful news! 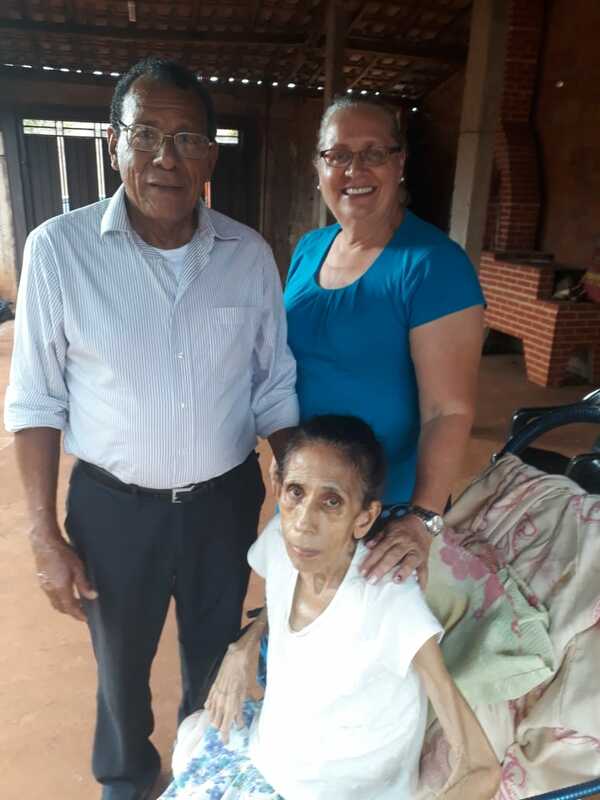 We made a quick trip to Campo Grande to visit Maria, Antonio's oldest sister who has been battling cancer for the past 2 years. Campo Grande is a 12 hour trip south of Cuiaba over bad roads, so we decided to take a night flight and return the next day. We are so glad we went! The last time we tried talking to Maria, (several years ago), she was a strong Catholic and told us that she had her religion and we had ours and she would appreciate it if we quit talking to her about ours! The first thing we noticed (after the initial shock of seeing how emaciated she was) was that there were no images or "saints" in the house. Antonio immediately told her that he was there on a mission....to tell her about salvation in Jesus Christ alone. She responded, "Oh, I know that now! And I have trusted Him as my only Savior and am now ready to go Home when He calls for me!" During the past year as she has been so sick, someone in the hospital told her of Jesus and she believed! It was so wonderful to hear it from her own lips and to know that we will all be together in Heaven one day! Welcome! We are the Antonio Duarte family, missionaries in Cuiaba, Brazil. 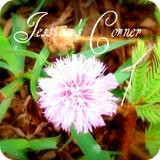 We hope you enjoy your visit here as we share a little of our lives with you. We appreciate your comments and input - thank-you for visiting us!